It's getting close to TGIM party but this time it's on halloween! 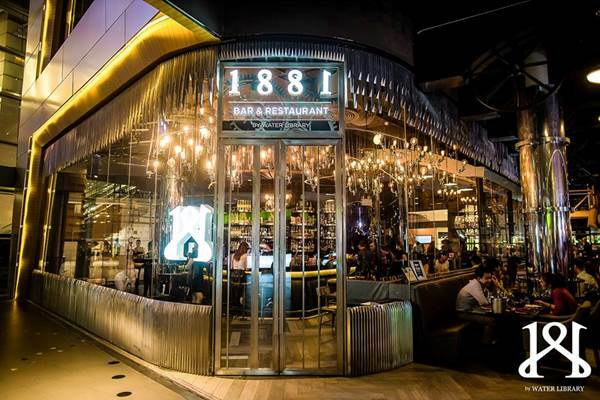 1881 by Water Library presents T.G.I.H. 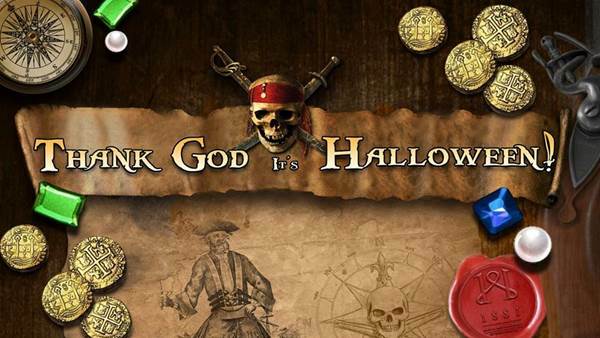 Thank God It's Halloween! A perfect place to start your crazy night!